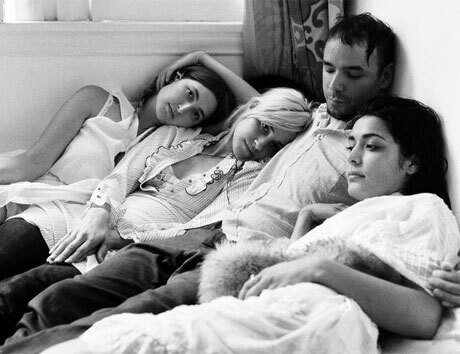 LA-based ensemble Warpaint have called upon the production talents of John Frusciante to rework their track "Billie Holiday." The fuller sounding song is the group's newest single, helping to promote the release of their deluxe version of The Fool. The upcoming re-release will include the entire original album, plus their debut EP Exquisite Corpse and a handful of new remixes. Have a listen to the new version of "Billie Holiday" below. You can expect the deluxe album to drop September 19 in the UK via Rough Trade Records.